I offer classes in Spellcraft, contemporary Pagan spirituality, Tarot, Ritual Mechanics, Leadership and Coven Management for groups or individuals. 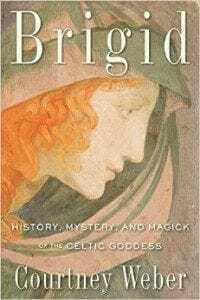 I also offer classes and book talks based on Brigid: History, Mystery, and Magick of the Celtic Goddess and Tarot for One: The Art of Reading For Yourself. and my forthcoming book, The Morrigan: Celtic Goddess of Magick and Might. Individual classes can be arranged via Skype. Please contact me if you would like further information. I will travel for groups or special speaking arrangements! If you’d like to have me come to your store, Temple, or Coven, please drop me a line! Join us for discussion, stories, meditation, and exploration of how to invite this the Goddess Brigid to join your personal practice. Class will include a pathworking meditation. Imbolc marks the beginning of springtime–and it’s the holiday of the Goddess Brigid. I’ll be speaking at this event at Oaks Park Historic Dance Hall. Festival is all ages and runs from 11am-5pm. I will be speaking at 3. 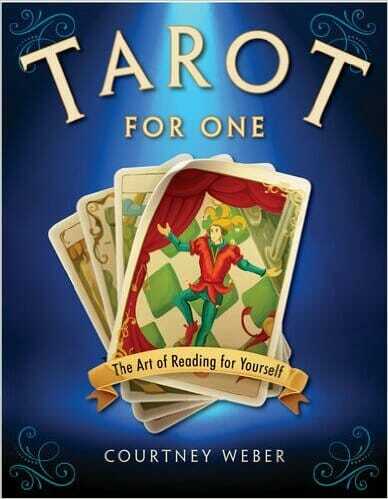 Goddess workshops on Saturday, 5/18 and Tarot workshop on Wednesday, 5/22. Further information available, soon. Monthly Full Moon Rituals at Inner Oasis, McMinnville. Suggested donation: $20 For reminders, please email me to join my newsletter or else follow the store on Facebook.